* Rates are based on 1 to 3 anglers. 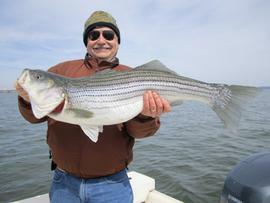 Subject to captain's approval a 4th angler may be added for an additional $75. * Like to share the cost of a trip? - Ask about our walk-on trips. * To secure your reservation a $200.00 deposit is due within 10 days of booking the trip. Deposit will be refunded in full - or trip may be rescheduled - if canceled more than 30 days from the date of the trip. Full refund for weather cancellations when canceled at the discretion of the captain. 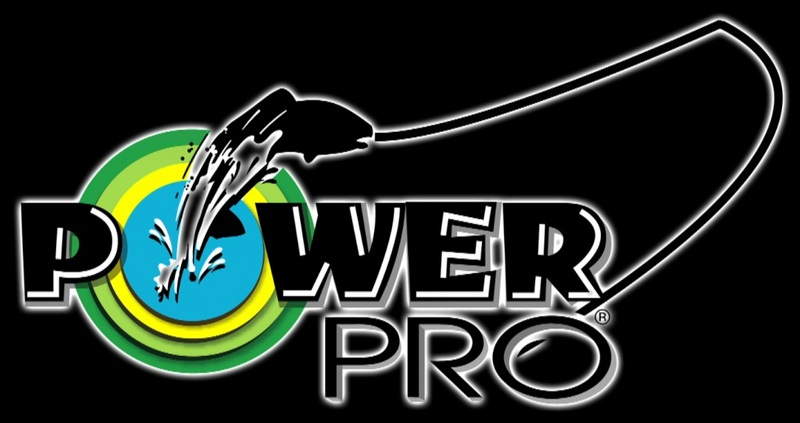 Captain Kevin Josenhans is a pro staffer and promotes the following leaders in the fishing industry.